In the seven months since Cobalt 27 (CN:KBLT) came to the Toronto market, its unique way to play the electric vehicle dynamic has become increasingly relevant. Cobalt prices have risen, worries over future supply shortfalls have grown, concerns about securing ethically-sourced material have moved up the agenda and EV demand has accelerated. The LME cobalt price, as of January 12, has more than doubled year-on-year to US$75,500 per tonne. And the exchange's stocks are down at 572 tonnes, compared with global output of 109,000t in 2016. The market was in deficit last year and the gap between supply and demand is only expected to widen into the future. It is a good time to be holding 2,982.9 tonnes of physical cobalt - built up over several years by Cobalt 27's enigmatic CEO and chairman Anthony Milewski - and have a vision to get bigger through the relatively untapped cobalt streaming market. This business plan is predicated on the takeup of EVs and, further down the line, power storage solutions. The demand boom that has been spoken of in these markets for the past 18-24 months is starting to take hold. As Milewski points out, electric and plug-in hybrid vehicle sales came in at 287,000 units in the September quarter of 2017. That might not sound much compared with the millions of passenger vehicles delivered over those three months, but it is 63% higher than the September quarter of 2016 and up 23% on the three-month period it followed. Over half of those sales came from China, one of a number of countries looking to phase out internal combustion engines and cut the associated air pollution. China's government, looking to stop the hundreds of thousands of deaths from such pollution, has set a target that would see zero-emission vehicles represent 8% of new car sales by 2018 and 12% by 2020. Meanwhile, Norway and the Netherlands have made plans to ban the sale of gasoline and diesel vehicles by 2025, with India and Germany enforcing similar vetoes by 2030, followed by the UK and France by 2040. EV manufacturers have reacted to such policies, with at least 39 automakers investing in the production of electric and plug-in hybrid EVs. "It is really happening," Milewksi says. "I think people in mining tend not to believe it as they have been burned before in sectors like rare earths, but this is real." When it gets down to specifics, 73% of EVs sold in 2016 had cobalt-containing batteries. In order to ensure they can be continuously recharged over a period of up to a decade, cobalt is needed. 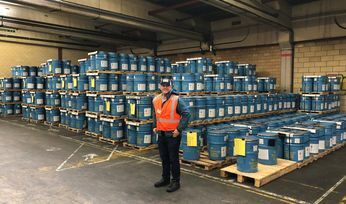 Many analysts and mining companies talk about evolving battery chemistries that could see the cobalt content of these units reduced - or even eradicated - but a commercialised alternative to a cobalt-containing battery is a long way off, according to Milewski. Each EV battery currently requires 4-14kg of cobalt, according to Cobalt 27, with the sector representing some 50% of overall cobalt demand. In 10 years' time, annual EV sales could be upwards of 15 million units, compared with just over 1 million expected this year. Each of these EVs is expected to require at least 5kg of cobalt by 2025 meaning close to 60,000t per annum of additional cobalt supply, or 55% of current mine production, could be needed, according to TD Securities. That current output is heavily skewed towards the Democratic Republic of Congo, a country that produces some 65% of global supply and holds around half of the world's reserves. The DRC is a politically-volatile African country, previously affected by violent protests that spilled into its cobalt-producing regions. Not only this, its cobalt market share is tarnished with a negative reputation of illegal operations. Approximately 15% of the country's output comes from unregulated artisanal mining operations, according to Cobalt 27. EV manufacturers, many of which are multi-billion dollar companies governed by strict procurement regulations, do not want to be associated with such practices. Companies like Cobalt 27, who ensure the raw materials it acquires are mined ethically, are therefore in a good position. Many cobalt exploration companies - and a small number of producing ones - will highlight these supply and demand factors in their presentations, yet few can claim to have direct leverage to this growing EV market development. The company plans to hold onto its stock - complemented by a managed portfolio of six cobalt royalties from projects in Canada - and retain exposure to the growing EV production dynamic over the next decade. As Milewski (pictured) explains, Cobalt 27 "is a pure play on the adoption of electric vehicles". Investors and investment banks are starting to take note. Since its C$200 million (US$158 million) initial public offering completed and it resumed trading on the Toronto Stock Exchange on June 23, its shares have risen more than 35% to C$12.50 apiece. At the same time, the seven analysts covering Cobalt 27 have all placed ‘buy' ratings on its stock. 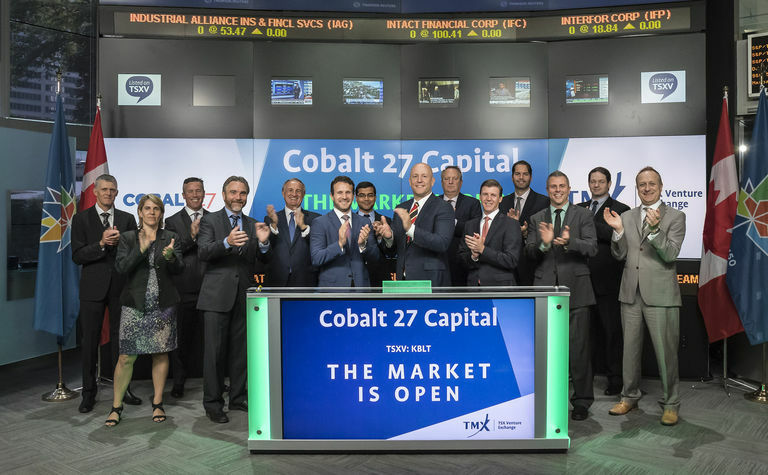 Not only do these institutions and individuals know Cobalt 27 is holding something that is becoming increasingly rare - an ethically-sourced physical holding of cobalt - they also know the company has plans to get bigger. 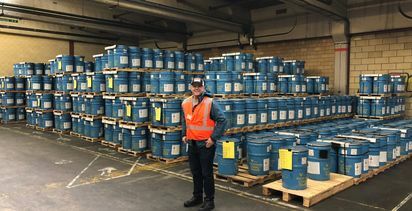 Milewski, a member of the Pala Investments team, has been trading cobalt for many years and believes there is potential for the company to further boost its stockpile. In late December, he set the company up for this growth. The company succesfully completed the acquisition of another 822t of physical cobalt following a (oversubscribed) C$97.8 million raising. 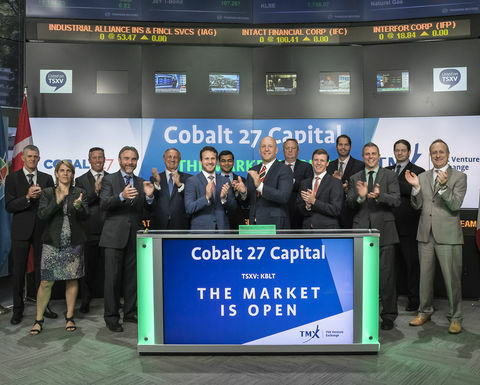 This not only bolstered the company's cobalt holdings at a time when everyone was after stores of the metal, it also improved Cobalt 27's credentials as a streaming company. Its balance sheet is now that much more formidable, with its cost of capital significantly reduced. This will make it much more competitive when it comes to taking advantage of the sector's streaming opportunities. It also further strengthened this side of the business by adding two new directors with a focus on streaming. President and chief operating officer Justin Cochrane stepped up to the board, while INV Metals CEO Candace MacGibbon joined. 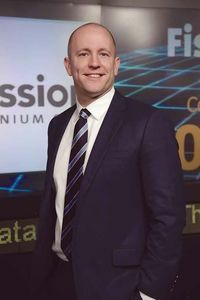 Cochrane already runs the company's royalty and streaming business and previously served as executive vice president and head of corporate development for streaming firm Sandstorm Gold. MacGibbon, meanwhile, is well tuned into the capital markets given her previous roles with RBC and BMO and her experience running a gold developer like INV. Cobalt 27 may be holding onto the precious commodity it has, but it is far from standing still.